Founded in 1862 by Sultan Seyyid Majid of Zanzibar, Dar-es-Salaam (House of Peace), is both Tanzania’s largest city and the country’s financial and cultural centre. 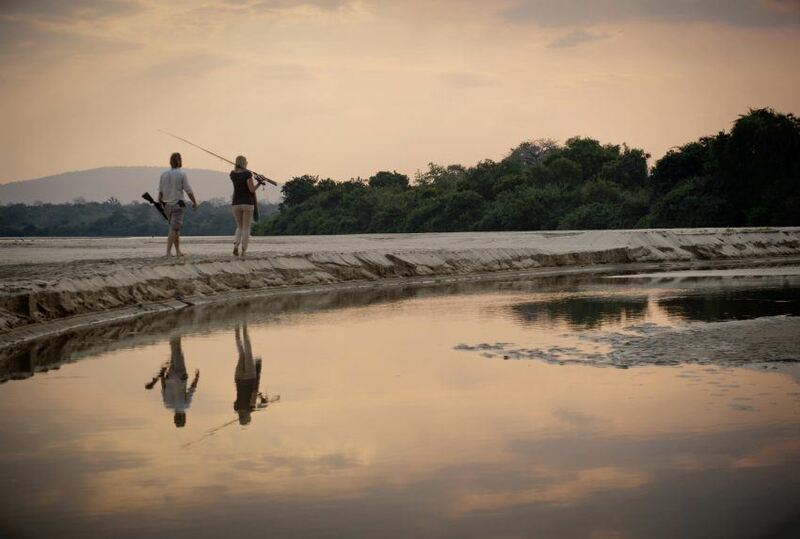 Originally a small fishing community, and known then as Mzizima, it now has a population of almost 3 million. It is not, however, Tanzania’s capital. For reasons of location, Dar-es-Salaam gave way to Dodoma in 1973, but does not seem to have suffered any loss of status. 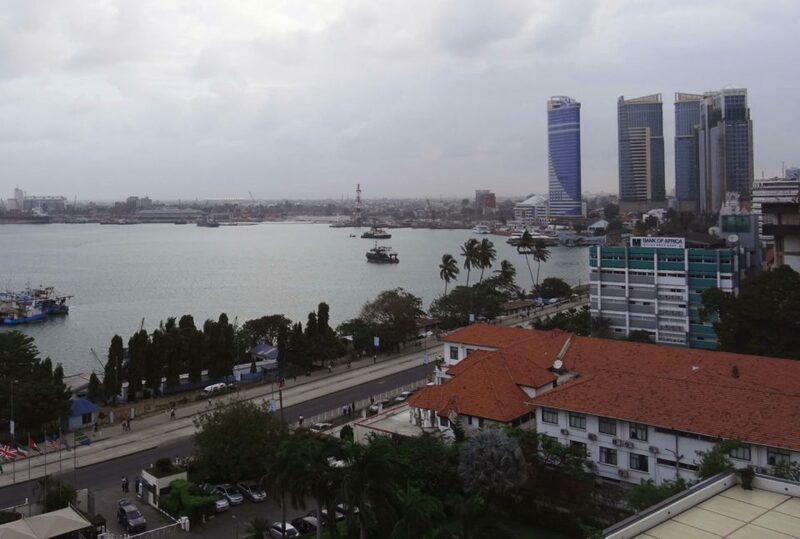 Located on the coast, it is an enormous and natural harbour, and, along with Mombasa and Zanzibar, played a significant role in trade with the Middle East and with Asia. Taken over first by the Germans, and then by the British, it quickly established itself as the region’s administrative, commercial and political centre. A hotbed for anti-colonialism, it helped pave the way for independence in 1961. Like many cities on our portfolio, Dar-es-Salaam tends to be overlooked by visitors – who, understandably, have come to Tanzania more for its beaches and wildernesses than for streets, shops and crowds. However, Dar-es-Salaam is worth that extra bit of effort. It is home to a wide range of people – representatives of all its tribes, immigrants from much of the rest of east and central Africa, and families whose origins lie in the Middle East and Asia – and this is reflected in its cuisine, its music, and its markets. The city is also the academic heart of Tanzania, and boasts seven universities. During the day the city centre is packed. The roads, which often lack sidewalks, are an education in themselves, and here drivers adhere to a different set of rules. For things to do, the zoological gardens are good, Bongoyo Island is a must, there’s hiking to be had in Pugu Hills, and there are the Kariakoo and Mwenge markets for textiles and crafts respectively. At night, it is reasonably quiet, and easy to get around on foot. Clubs and bars tend to be spread out in residential areas. Accommodation, as in any city, depends on budget and choice, but Dar-es-Salaam has its fair share of luxury hotels. 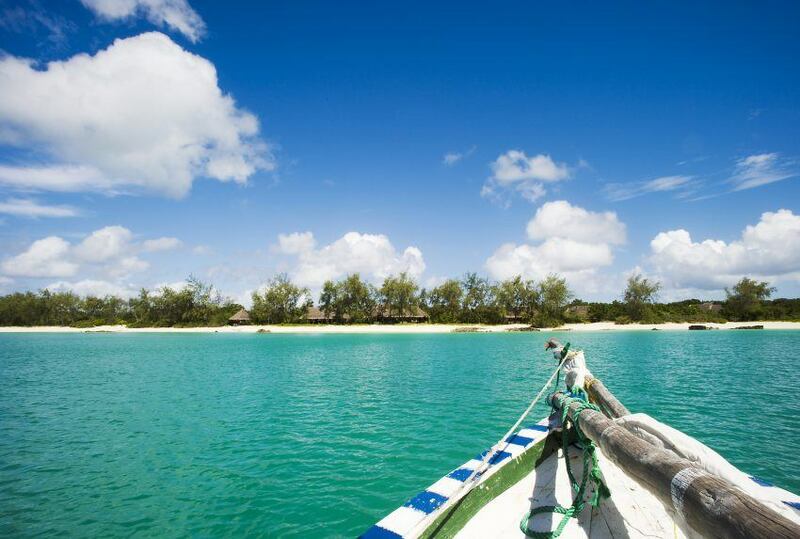 To find out more about Travel To Dar-es-Salaam and to arrange your tailor-made trip, get in touch with us today.